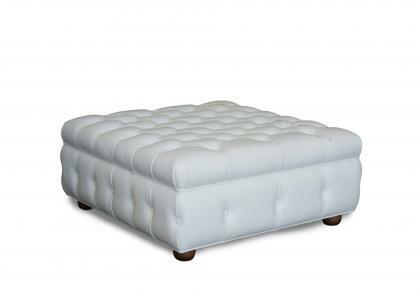 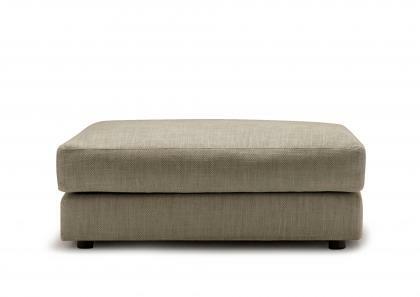 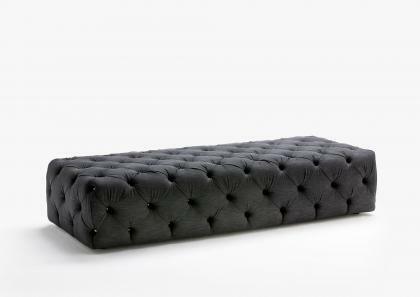 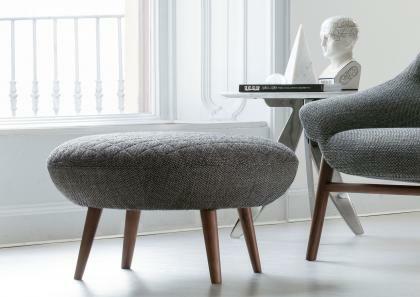 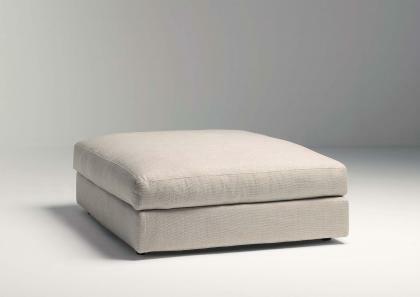 Poufs made by BertO Fine Upholstery Tailoring Studio are an excellent addition for both the living and bedroom. 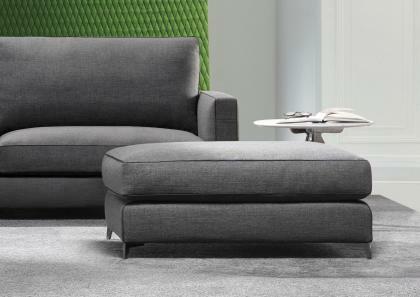 They are practical for linear sofas because they provide additional seating and as a container, they make available extra storage space, perfect for the living room or bedroom, where elegance and practicality are both valued. 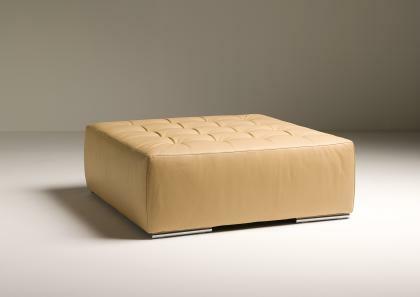 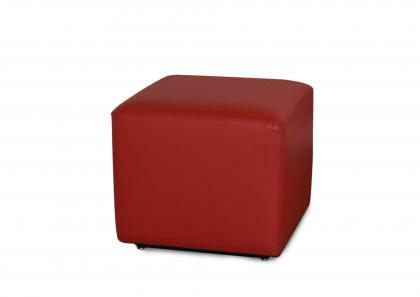 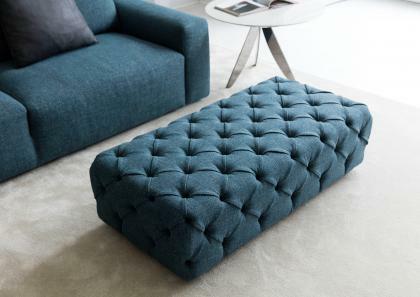 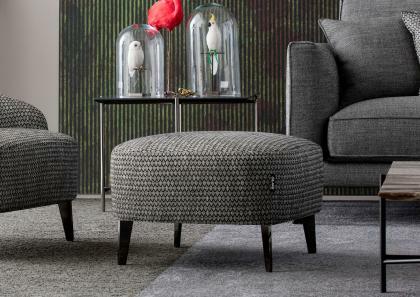 Poufs can be covered in fabric or in leather and are always custom designed; they provide unique solutions to any aesthetic and/or functional requirements.